Negative people | A World of Inspiration and a little extra! 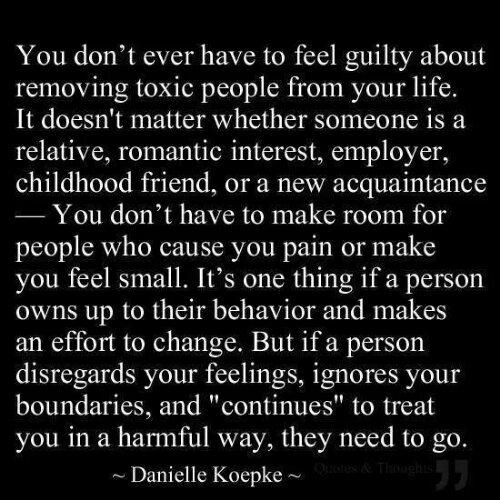 Posted on August 20, 2013, in Spiritual and tagged feel, guilty, let go, negative, people. Bookmark the permalink. Leave a comment.